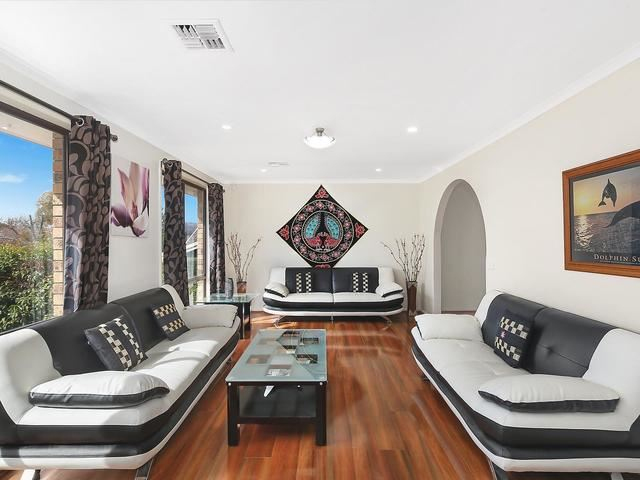 Harcourts Belconnen proudly presents this absolute stunning family home. It is on a level 509sqm (approx.) 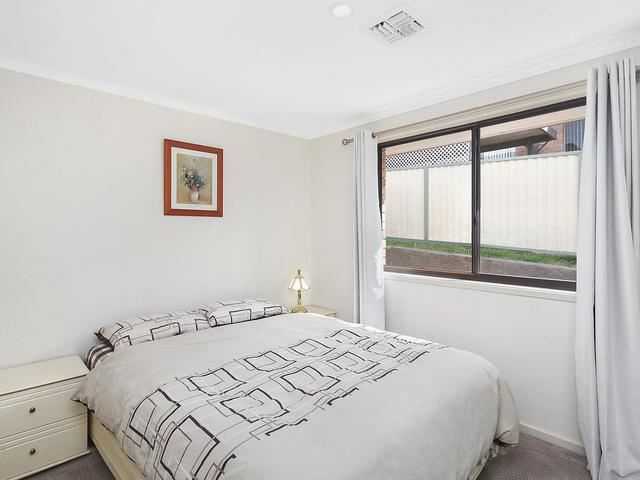 block, walking distance to good schools, shops, ovals and beautiful parks. 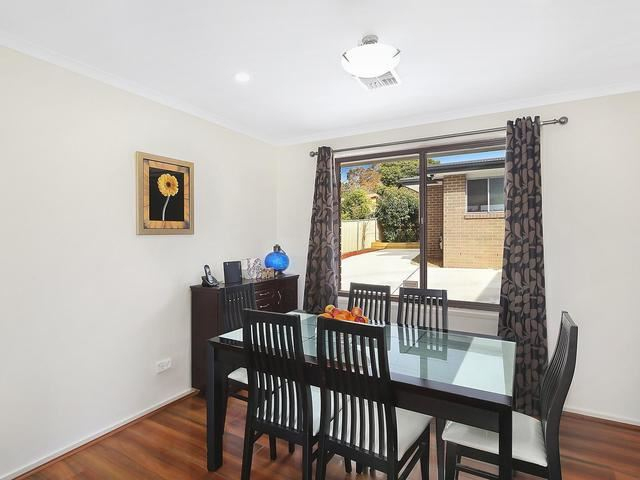 North facing light filled lounge room adjoins a segregated dining area. 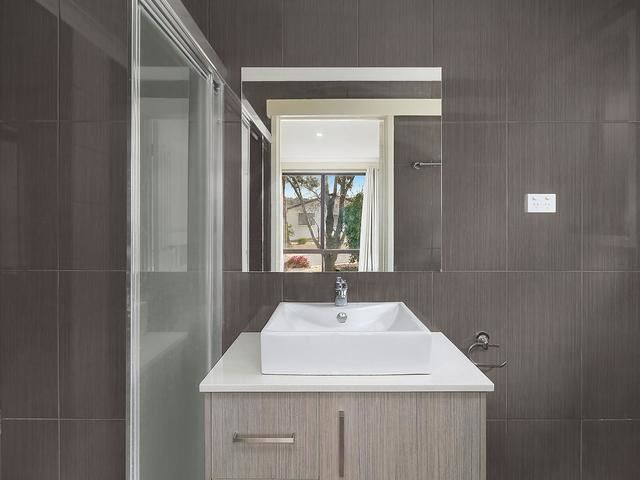 The entire house has undergone an extensive renovation making the house a visual treat. 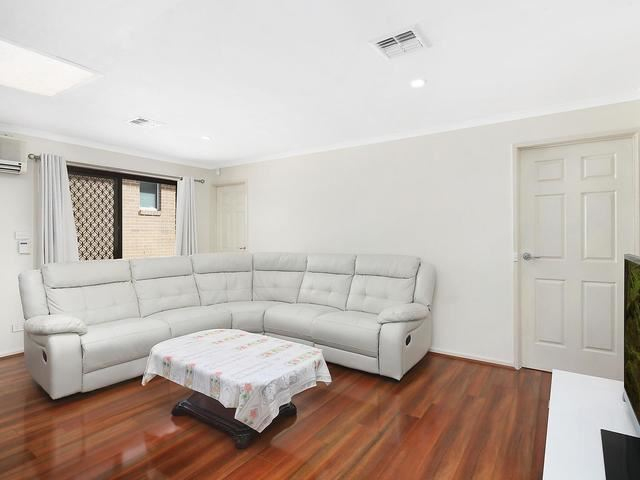 Spacious casual living zone features floating timber floors. 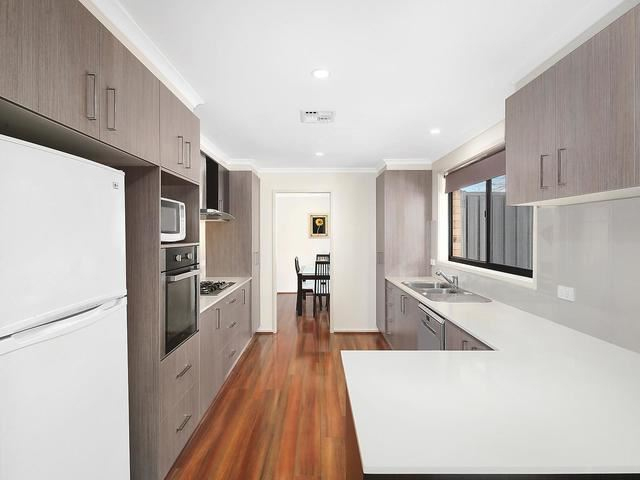 The house comes with a modern kitchen equipped with gas cooking and sleek cabinetry. Great sized bedrooms are all appointed with built-in-robes. 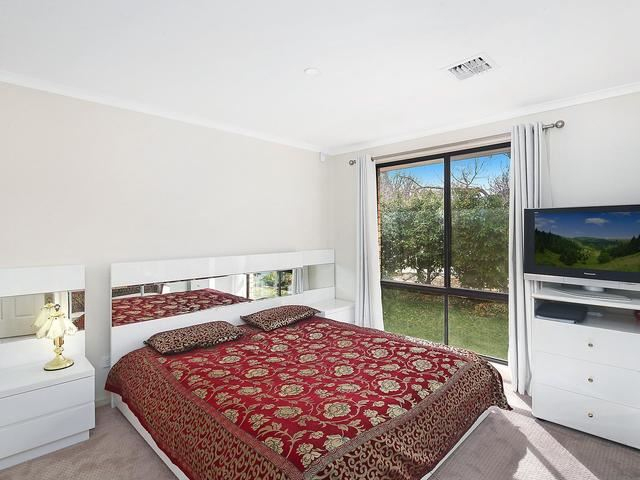 The master suite overlooks the leafy lawns and is complemented by an updated brand new ensuite. 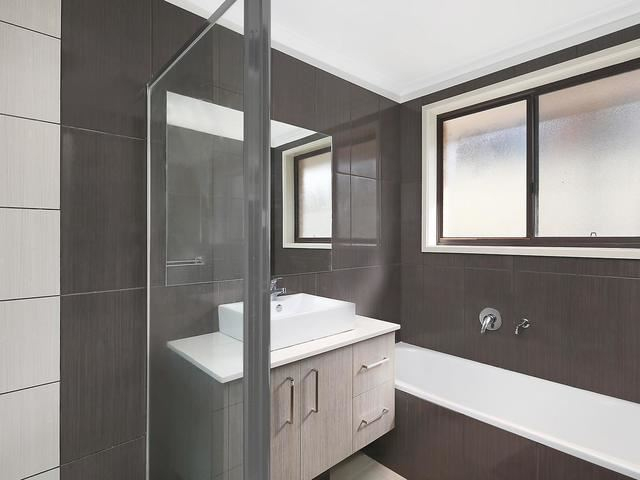 Striking renovated bathroom boasts a bath, shower recess, separate w/c. 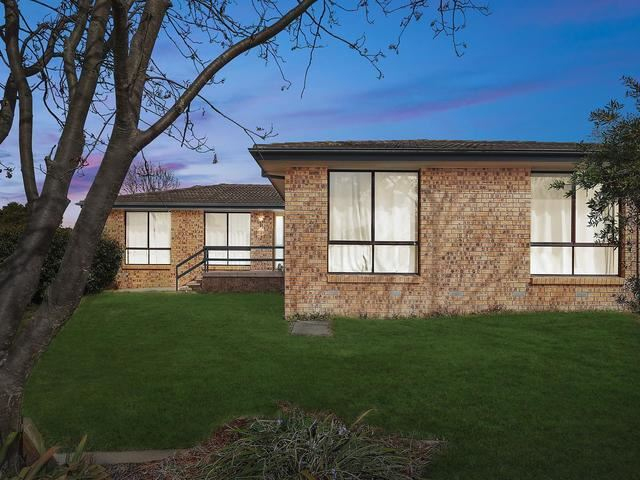 It's an Ideal family home or smart addition to your investment portfolio with great rental returns. Ducted gas heating and reverse cycle air conditioning keeps your family cosy all through the seasons.